If you like your drama violent, bloody, filled with Irish brogue and New York attitude — Copper is the show for you. 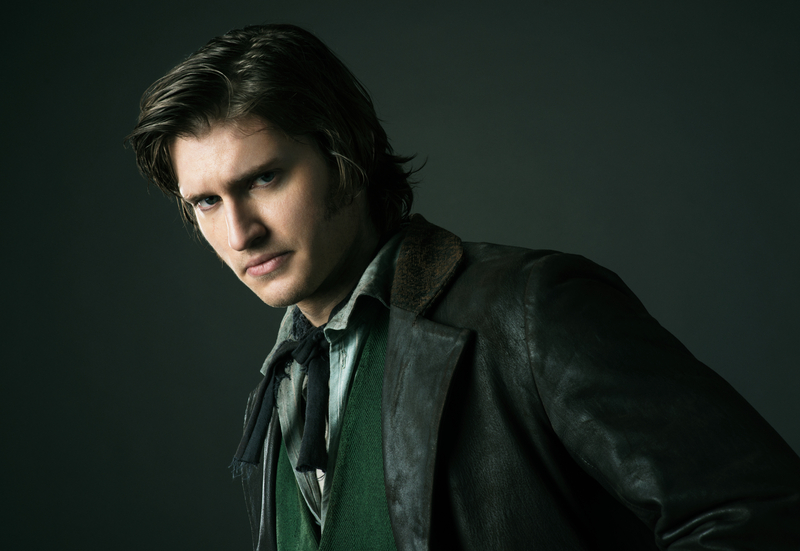 In its first season, the BBC America original series showed a lot of promise with gritty performances from a cast of under the radar character actors. It had a compelling storyline, dazzling visual appeal and enough red-blooded action to get your adrenaline rushing. However, many Copper fans had their eyes taken off the prize by the show’s biggest weakness — its scheduling. As the show entered its mid-season it ran up against the return of HBO’s popular Boardwalk Empire. Then to make matters worse the show’s climax went up against both Boardwalk and the returning Walking Dead. Thus for fans, like yours truly, the bulk of the Copper season, which included some really intense plot developments and epic action sequences, were lost to us. So entering Season 2, one could be filled with a feeling of apprehension — would the show make any sense to those who missed a majority of the debut season? This violent re-entry into The Five Points (where the show is set) allows us to bathe ourselves in the filth and the fury that is the world of Copper. In all honesty, it was almost a bit too harsh at times, but luckily things were smoothed over as we reminded that this show isn’t just a bloodletting, it’s a damn finely acted series. The reminder is given in a one-two combination of a return from the first season and a debut character. Franka Potente, as always, is resplendent in her return to the role of the prostitute/madame Eva. Potente has always found a way to walk the line between beauty and badass and her she’s allowed to be both. She is the damsel in distress and fearless fighter, sometimes within the same scene, as evidence in the premiere. Eva is just a fantastically complex and rich character and is a major reason to be tuning into Copper. 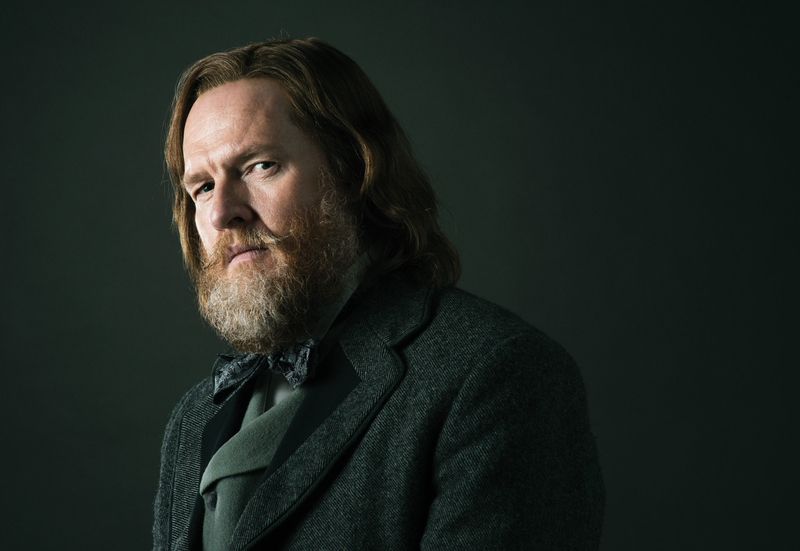 Donal Logue probably has the most surprising performance in the premiere. Now, we all know Logue, he’s been around forever and he’s always pretty hilarious. So when you’re seeing him initially as a bearded Irish-American politician, brogue and all, you might roll your eyes. Isn’t this the same guy who got his hand ripped off in Blade? Isn’t he the same guy who did all those crazy MTV promos back in the day? Can we actually take him seriously? The answer is yes. He gives such a wonderfully charming yet tough performance that you are begging for more of him by episode’s end. Where they’re going to take this character is going to be extremely interesting. With no big series butting into Copper’s run (okay, Breaking Bad returns in August, but that’s a long ways off), there’s literally no excuse for you not to tune into one of the premier series on BBC America’s schedule or any network’s schedule for that matter.